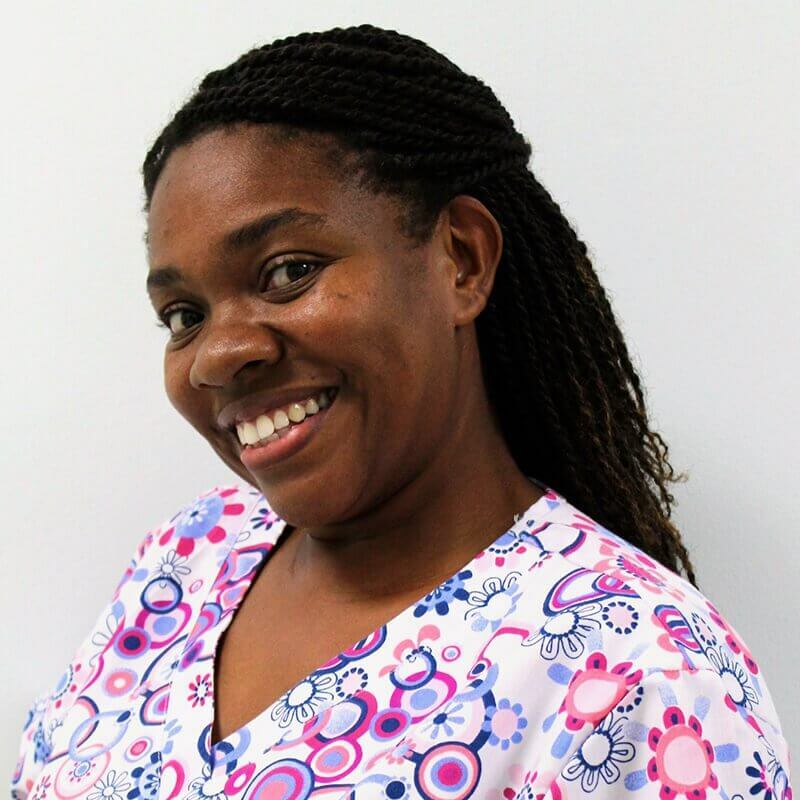 Eleisa Thelwell is an Ultrasound Technician at CTMH | Doctors Hospital Imaging. Originally from Jamaica, Thelwell joined the team in 2016. Thelwell attended School of Medical Radiation Technology at University Hospital and has a post graduate diploma in Diagnostic Medical Ultrasound in 1999.